Jody Wilson-Raybould said she wanted to tell her truth on the SNC-Lavalin story. The story she told Wednesday at the Commons justice committee is so vastly different from everything the prime minister has said until now that the two versions simply can’t be reconciled. The former attorney general spoke of veiled threats if she didn’t intervene in the criminal prosecution of the giant Montreal construction firm. 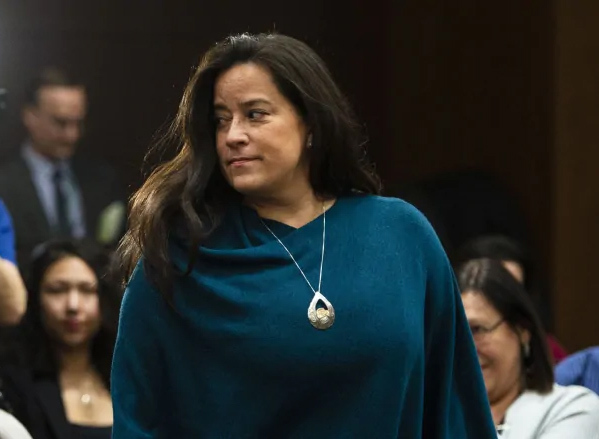 She spoke of constant and sustained efforts over a four-month period last fall by some of the most powerful people in government to ensure SNC-Lavalin avoided a trial.